My name is Tony Peluso, Certified Professional Home Inspector with Metropolitan Home Inspection Services Inc. I have more than 25 years of experience in home inspections and construction. That "real world" experience is valuable information during a home inspection. I take my job as a home inspector very seriously, and I know that the hands-on experience that I have developed over the years is the kind of experience that is invaluable on a home inspection. I specialize in Single family home inspections, multi-family home inspections, as well as condo and co-ops home inspections. I understand that choosing the right home inspector is like choosing the right home, there are many to choose from and it's easy to make the wrong choice. But if you choose to use me as your home inspector, I promise to give you the care and dedication on your home inspection that I would want done on my own home. So contact me today, and see why so many continue to choose Metropolitan Home Inspection Services for their home inspection needs! I work hard to provide you with the best home inspection possible. You should be able to trust your home inspector, and trust that your home inspector is objective and trustworthy. 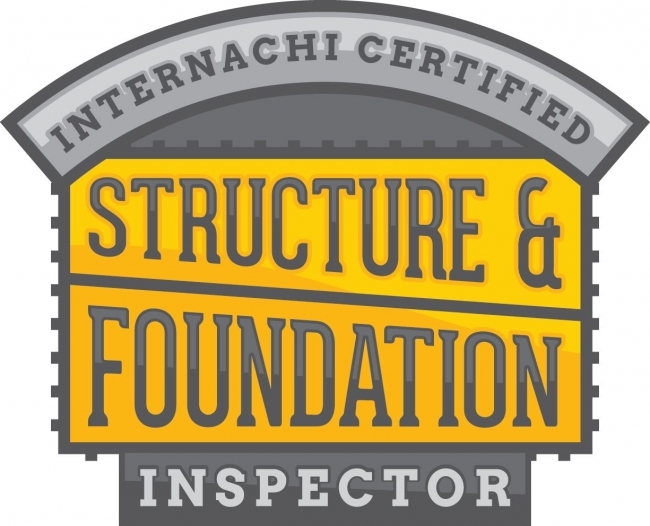 As such, we have the honor guarantee on all of our home inspections which is backed by InterNACHI, the world's largest home inspector association. Just one of the many reasons that people choose me to be their home inspector in the greater NY area! What is Included in Our Full Home Inspections? NYS licenses home inspectors, and regulates what we inspect. By definition, a home Inspection is a visual inspection of the home and it's major components, such as the roof, plumbing, heating, structure, etc. The major components of the home are obviously important, but there is more to a thorough home inspection. A thorough home inspector makes sure to go through the "small stuff" as well. This helps us ensure that you get a thorough home inspection and a detailed home inspection report so that you are well equipped to live in, and maintain your new home. Below are just a few things that are covered in our complete home inspections, and some additional inspections you may want to add on as well.